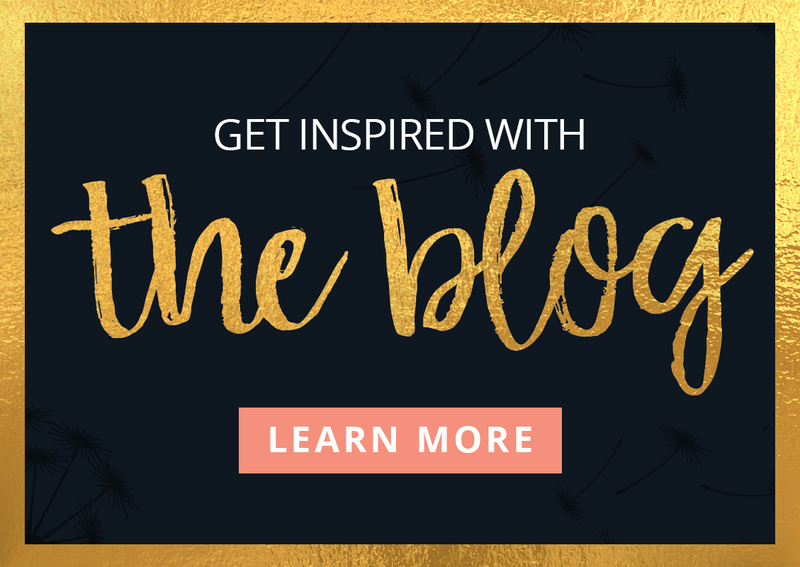 Ready to make positive life changes? WE ARE CHICAGO'S PREMIERE ANXIETY, DEPRESSION AND RELATIONSHIP SPECIALISTS AND WE'RE HERE TO HELP. WE’LL HELP YOU FIND THE COURAGE TO CULTIVATE CHANGE. 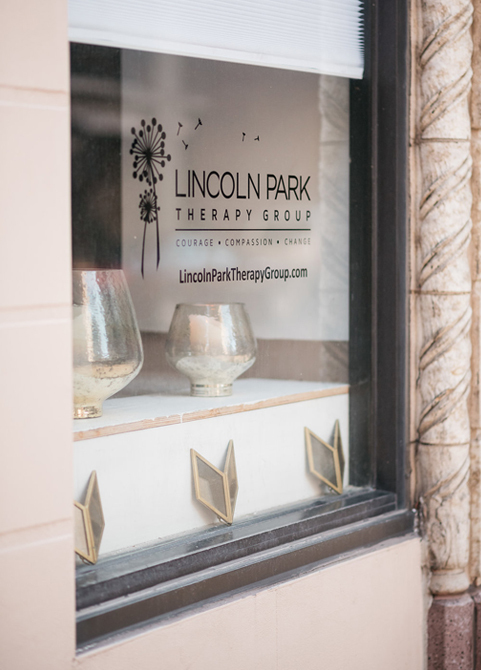 Our boutique Lincoln Park counseling practice works with each individual to help them build on their strengths and to attain the personal growth they are seeking. This is accomplished by adhering to our practice’s central values: compassion, empathy, and courage. We work with emerging adults, adults, couples, and families from diverse backgrounds who experience a wide range of anxiety and depressive disorders. Our areas of expertise include treating anxiety, depression, and relationship issues. Our therapists have specialized training to treat relationship issues, life transitions, post-traumatic stress disorder, difficulties in emotion regulation, and addiction. Lincoln Park Therapy Group offers a safe, non-judgmental therapeutic space to share your unique story and gain a greater sense of hope for a more enjoyable and gratifying life. 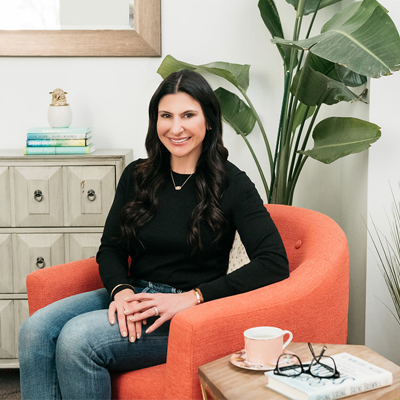 Lincoln Park Therapy Group is Chicago’s premiere boutique private practice helping Chicagoans find the courage to cultivate change. 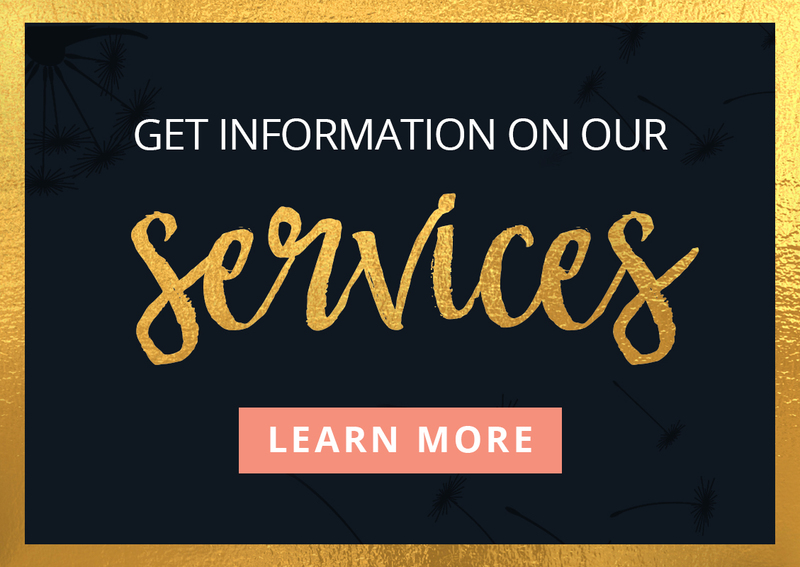 We integrate evidenced-based practices with a tailored therapeutic approach to fit your unique needs, and provide an environment for you to engage in valuable interpersonal work while developing useful strategies to use in your daily life. Our practice is a warm, inviting, and collaborative community designed to help you work through the barriers that hold you back while making positive changes to live your best life. Our therapists have experience helping people find joy and hope in their lives along with building or restoring meaningful relationships. 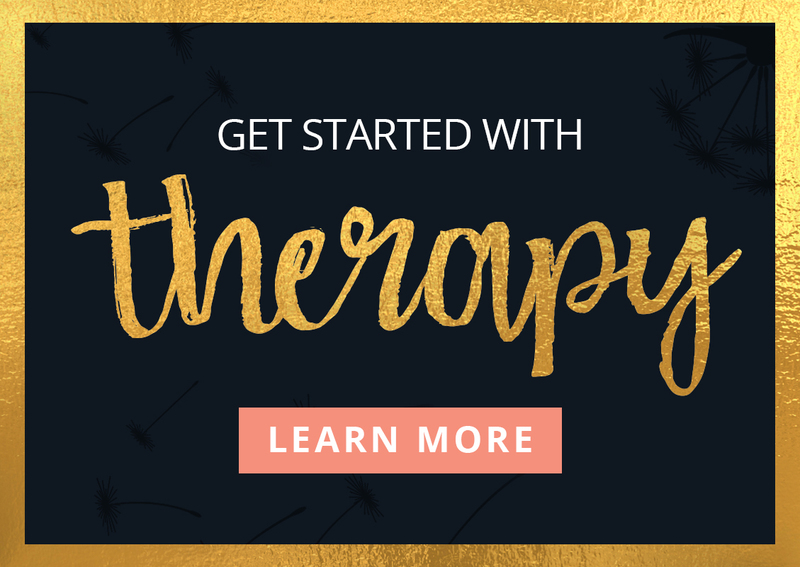 Together we’ll work to uncover unique challenges and day-to-day stressors that detract from your life and relationships. When people develop the skills to navigate change, explore emotions and build more fulfilling and healthy relationships, life starts to get easier. I became a therapist to help people accomplish this. I partner with clients to facilitate change and personal growth. I believe trust is essential to our work together and seek to help my clients feel comfortable, hopeful, and truly understood. I believe we all have the capacity to achieve great things, and therapy can help you get unstuck and thrive. When I work with clients, my goal is to provide you with the extra support and necessary connection that is essential to growth and well-being. I create a trusting and non-judgmental safe space where I will encourage and support you to identify goals that guide our work together. I support people in finding their path again, while offering insight, encouragement, and trust in a safe, non-judgmental space.